Home » Alex "Playtime" Williams » Alexander "Playtime" Williams » Apollo » Axe » blog » blogger » bloggers » blogging » blogs » body spray » bodyspray » gel » product » review » reviews » shower » PRODUCT REVIEW: Axe Apollo - Why wouldn't you truly warn me? You may get harassed to extreme measures! I had heard ladies speaking about your product and exclaiming how they love the smell on a guy, so of course I wanted to test the hype! I purchased Axe Apollo and put it to the side until it was needed. 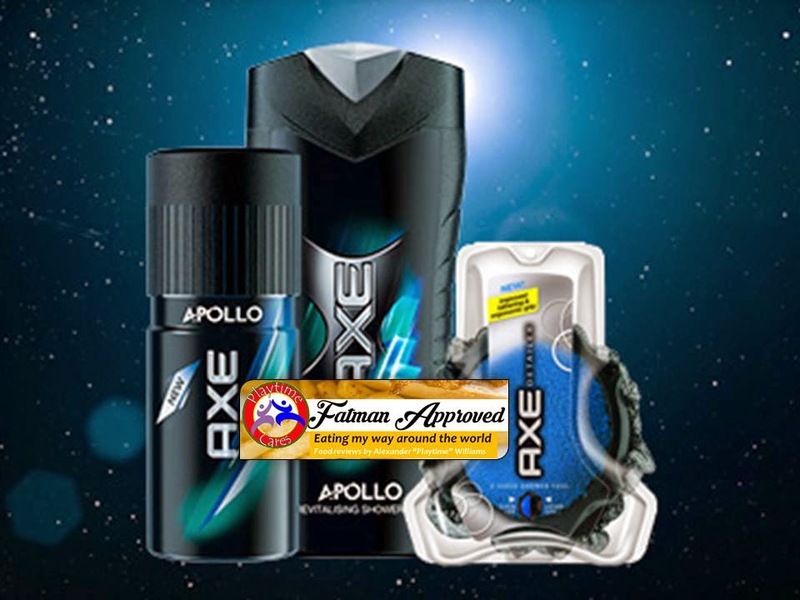 Axe and Unilever Corporation: I am a fat guy and an extremely happy fat guy. Sometimes when you are active and fat, you want to ensure that you don't offend with your sweat and odor. Sometimes, we fat guys just use these products because we don't wish to continue to smell like cheeseburgers because that makes us hungry, which makes us eat which makes us stay fat and then get active because we are happy. This vicious cycle starts all over again! 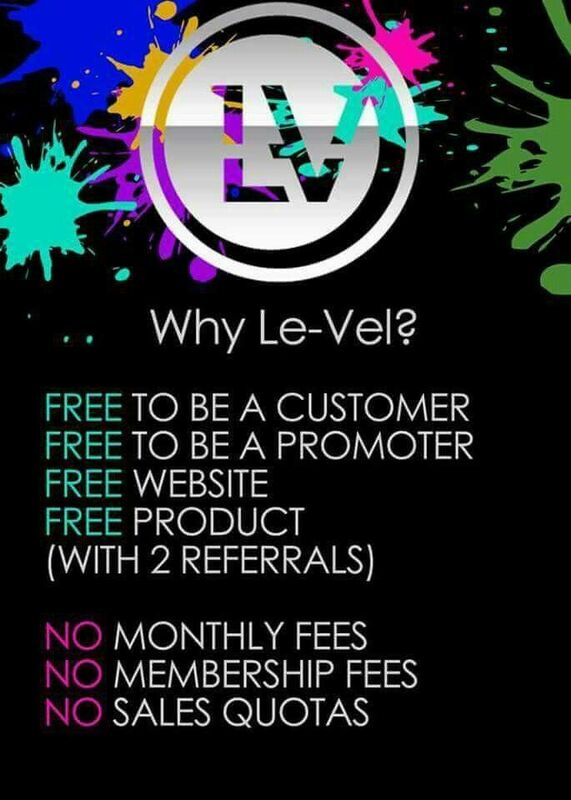 Here's where your product came into play: After a refreshing shower, I decided to ensure that I didn't smell like a great food dish, so I sprayed on the "deodorant bodyspray" and went about my business. Throughout the day, many young ladies - and two guys - stopped me and asked me what I had on. After telling them, they all - even the guys - told me that it goes well with my body chemistry. Being a science-based person, I couldn't just allow a one-time experience determine my opinion. 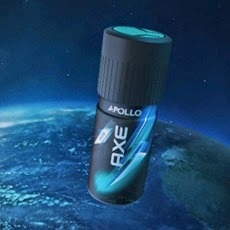 I had to test the Axe Apollo smell phenomenon many times! Without fail, I did get a lot of attention. I decided to throw in a variable and use the "Apollo Revitalizing Shower Gel" as well as the bodyspray to see what the results were. Well, Axe, let's just say that I was hugged often that night. It was captured on film, but those young ladies said I could not post it so I will not! Just trust me when I say that many hugs - and sniffs - were given to me that night! I was shocked how long the scent lasts as well. 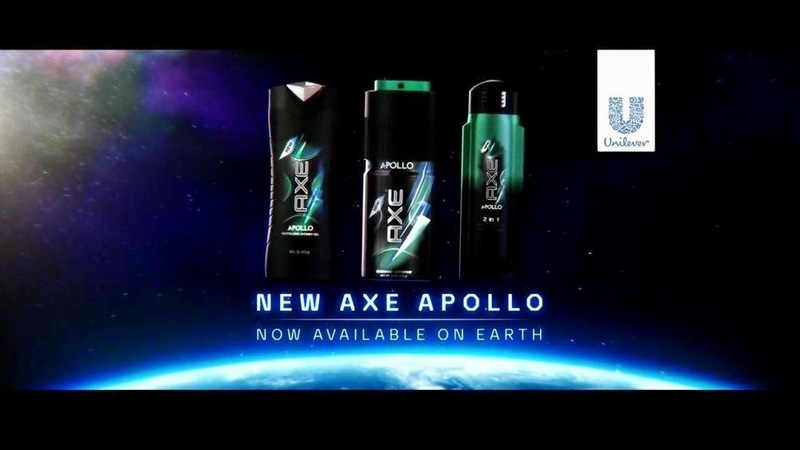 Long story short, Axe and Unilever Corporation, your Axe Apollo product works a little too well! I now know that I need to expect much attention when I utilize your product. I also am now afraid, and slightly intrigued to try your other products! PRODUCT REVIEW GRADE: Great product overall.